Is Success by Incidental or by Chance? Success is everybody's interest. Everybody wants to be successful. Mostly, people believe that "money" is at the top of success figure. If you become rich, people think that you are successful. However, if you are sick, do you think you are considered successful? If your life seems to be short because of illness, do you think that you are successful? If your family does not know how to smile and laugh with each other, does success exist in it? I have a relative whose entire family circle look very religious, as they go to church every now and then. However, they are all very sickly and whatever businesses they enter do not prosper at all. They never felt happy in living because of poverty and illnesses they suffer. I told them that their family circle is affected by the negative energy. But they could not believe what I said. Recently, one of the children in the family came to me to check if he is affected by the negative energy. Finally, the entire family agreed to be tested if they were affected by the negative energy. And yes, the family was victim of the negative energy. However, they refused to use the PYRO-ENERGEN for eradicating the negative energy, because of their belief in their religion. Their family doctor recommended a medical checkup for one member of the family who was gravely sick and affected by the negative energy. He has a very different and unbelievable behavior compared to others. A reputable hospital here investigated his brain through Magnetic resonance imaging (MRI scanner). You can see detailed images of his brain and abnormal brain activities in photos below. According to the doctors, it is very extreme for a normal human. 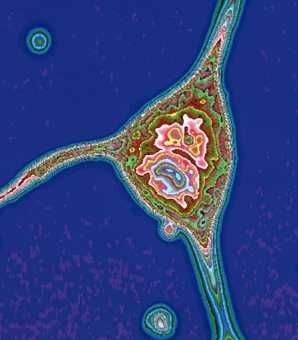 His nerve cell, very small but yet so much activities, no human can survive this activity. All attending doctors and all our staffs, especially I was astonished with the result. 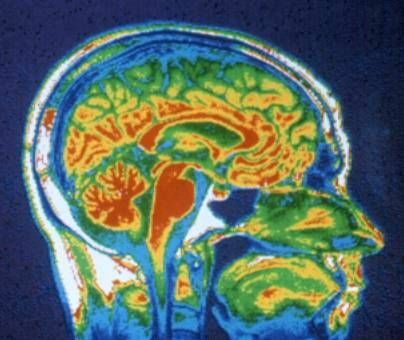 From the above, the patient is at rest or sleeping, but his brain still has an activity. So what does the word "rest" mean? 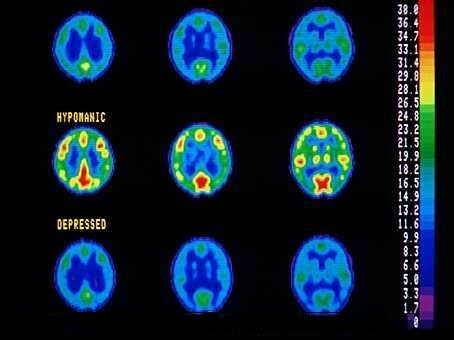 From the above images, the brain activity is present when depressed. Alarming? YES. 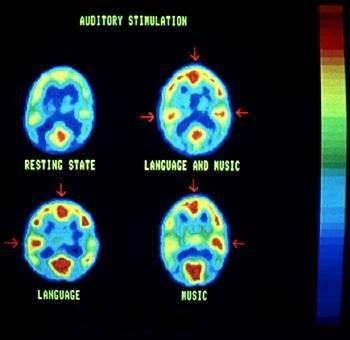 Look at the brain activities. It scales on a 38.0 graph, extreme! No human has this kind of activity. This is similar to Dolphin Brain activity when playing. Is the patient a water animal? Precisely, the patient is a human. There are numerous unexplainable phenomena in this world even in this modern century. Many of us including notable doctors and scientists do not believe that these incidents were caused by the negative energy. The above MRI scan was examined by the world-renowned doctors in the US, and they cannot answer WHAT'S UP here in the world. I have seen thousands of people, from rich to poor, brilliant to poor, and healthy persons to sickly one from various angles of lifestyle, to analyze and to find the comparison in success and failure. Did I go more than a thousand families for gathering data? Yes, about 500 people were users of PYRO-ENERGEN for more than a year or two. Of course there were families who have been using it for nearly 10 years. About 500 people were non-users of the machine. PYRO-ENERGEN users are of course, no longer suffering from viral diseases and their living or lifestyles are improving. Non-users of the machine still suffer from the same conditions as before or some get sick easily, with hard life and living. I was convinced that the negative energy controls our life from poor to rich, poor to brilliant, sickly to healthy and many more. You tell me by using PYRO-ENERGEN.